Home / Real Housewives of New Jersey / Queen Tre & Her Minions Are Back! Queen Tre & Her Minions Are Back! It's going down this Sunday at 8pm! I'm excited for the new season! This is one of my guilty pleasures and I love seeing Tre slay it with her hair/makeup/outfits/fit body. I can do without all of that drama though so hopefully this season will be lighter, more fun, and less stressful for the cast and the viewers! 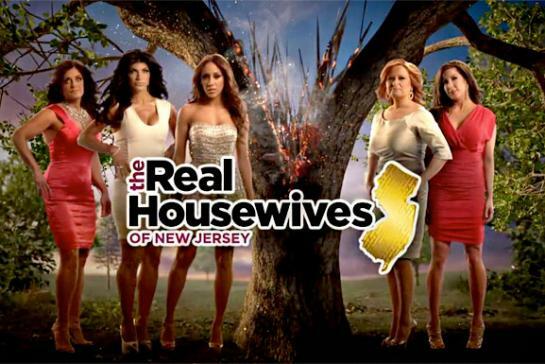 Will you be watching this season premier of the Real Housewives of New Jersey?